When you’re neck-deep in holiday preparations, the last thing you want to focus on is your home plumbing. You’re Christmas shopping, preparing holiday feasts, and hosting your family, so there’s no time for the plumbing problems that you might encounter in the winter months. While our pipes don’t tend to freeze here in the Murrieta area, there are still a few plumbing catastrophes you can prevent this holiday season. It’s a lot cooler outside, and nothing seems more enticing than a hot bath or shower. On top of that, your mom, dad, sister, and brother-in-law are also trying to stay clean while they’re vacationing in your guest rooms. The most catastrophic thing that could happen would be a water heater failure. 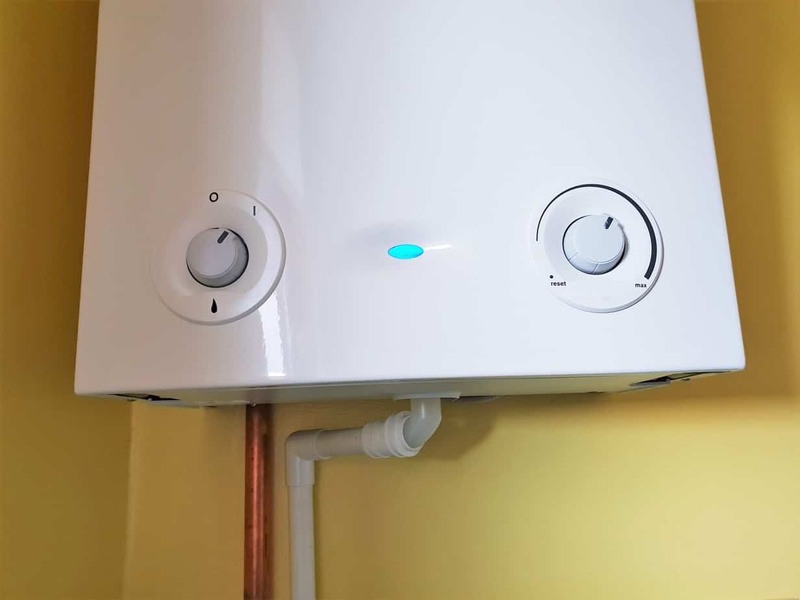 Typically a water heater will last approximately ten years before needing a replacement, but in the winter months, the water heater is working harder to keep the water at the correct temperature. The harder it works, the more likely it is to fail. Keep an eye out, or you might find yourself showering at the neighbor’s this Christmas. You might not think about it, but the holiday celebrations cause a lot of strain on your home’s drain system. You’re cooking more, washing dishes more, cleaning surfaces more, and visitors are using more water. To prevent a build-up of grime, hair, as well as other plumbing disasters, you can opt to get your drains cleared before anyone comes to town. Also keep in mind to avoid dumping grease, oils, coffee grounds, and stringy foods down the kitchen drain throughout the holiday season. With the rapid rise and fall of temperatures in Murrieta, many home appliances and plumbing items can expand and retract along with it. The last thing any home needs is a septic tank burst. Once it has burst, there is no other option than to get professional plumbing assistance. 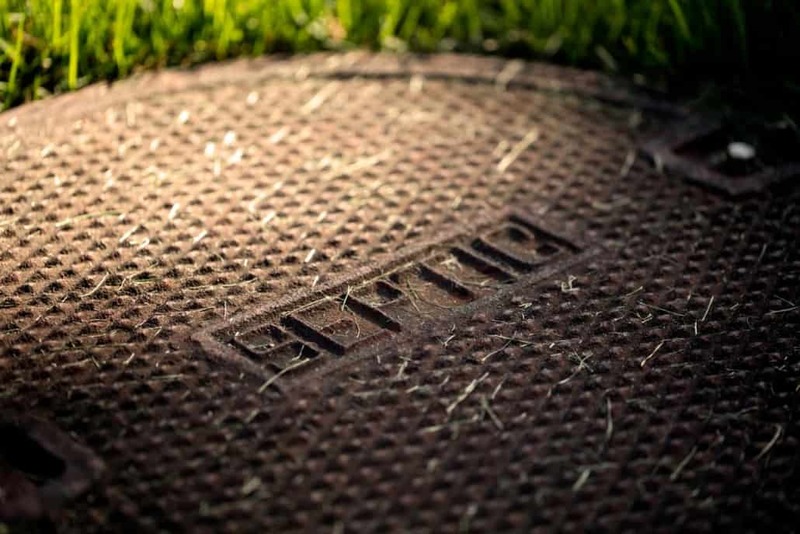 If you’re looking to take preventative measures, you can have your septic tank cleaned out before the winter season. Don’t add any more stress to your home this winter. Keeping on top of your home plumbing in advance can save you a lot of trouble and allow you to focus on what matters most. If you’re looking to prevent the ultimate plumbing disaster, please feel free to give us a call here at ProFlo. We’d love to help you out.